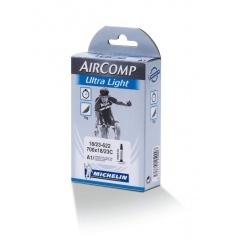 The Michelin AIRCOMP Ultralight 700x18/23 with Presta valve 60 mm is a reliable product popular with pros cyclists with its ultra-light 82grams inner tube. 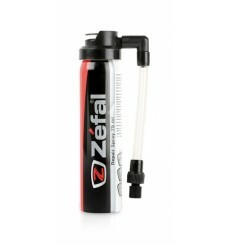 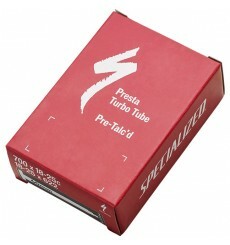 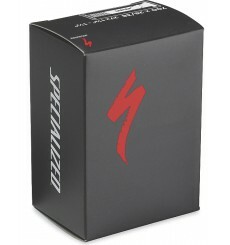 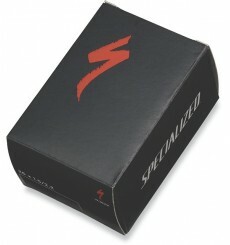 The least expensive way to ditch 40+ grams of rotating weight is with SPECIALIZED Turbo Talc Tubes. 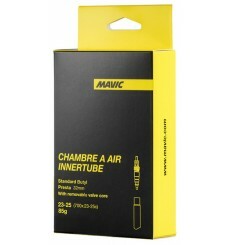 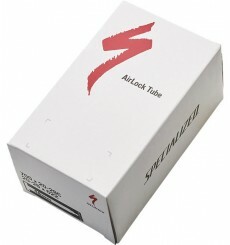 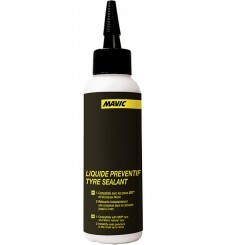 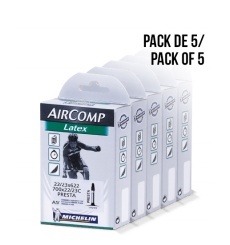 Pack of 5 Michelin AIRCOMP Latex inner tubes (700x22/23C) with 42 mm Presta valve.